Ottessa Moshegh, My Year of Rest and Relaxation. Jacket art: Circle of Jacques-Louis David. Penguin Press, July 10th, 2018. Cover photograph: Cormac Hanley, Getty Images. W. W. Norton & Company, May 26th, 2009. Jacket photograph courtesy of the author. Penguin Press, July 21st, 2015. Ottessa Moshfegh, Homesick for Another World. Jacket photograph: H. Armstrong Roberts/Getty Images. Illustration: Michael Haddad. Penguin Press, January 17th, 2017. Kai Bird, The Good Spy. Jacket photograph: George Baier IV. Cover photograph: Andrea Fremiotti, Gallery Stock. W. W. Norton & Company, September 14th, 2009. 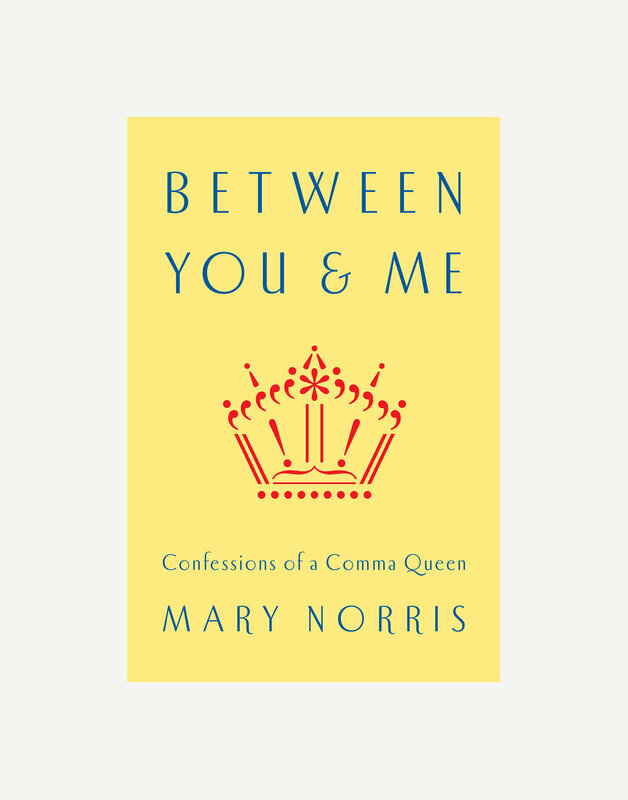 Mary Norris, Between You and Me. W. W. Norton & Company, April 6th, 2015.